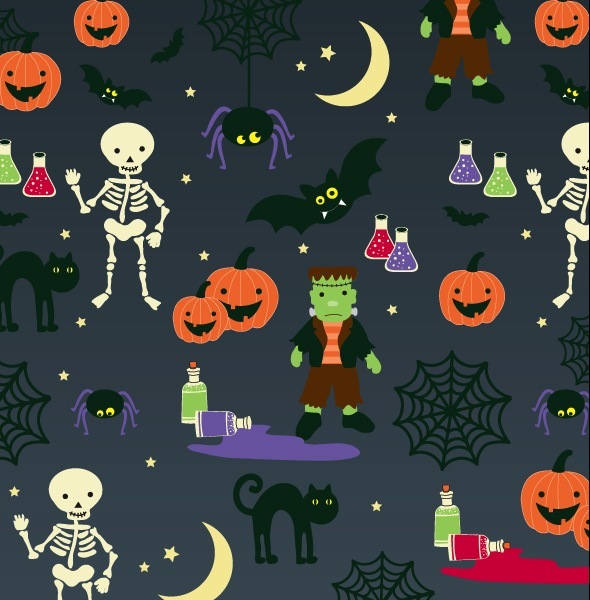 I have been a graphic product designer for Halloween items for a number of years. These designs have been provided for the likes of Asda, John Lewis, Primark, Next and many more. 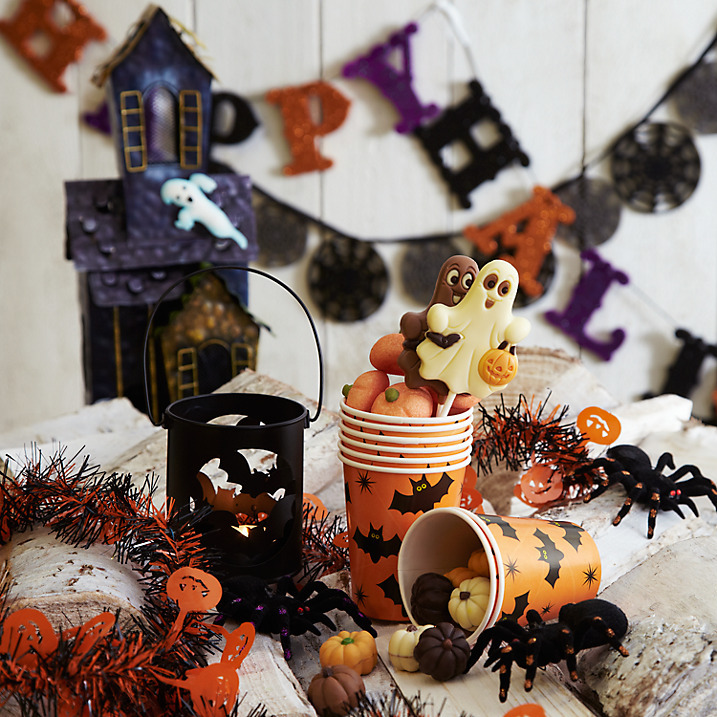 Each year I’ve created a range of different items such as scary door signs, Trick Or Treat bowls and spooky lanterns.